Sri Ramana Maharshi was a self-realised sage of South India. 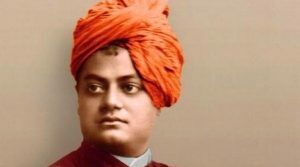 As a boy of sixteen in 1896, he challenged death by a penetrating enquiry into the source of his being. 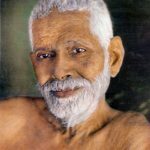 Later hailed as Bhagavan Sri Ramana Maharshi he revealed the direct path of practice of Self-enquiry and awakened mankind to the immense spiritual power of the holy Arunachala Hill, the spiritual heart of the world. 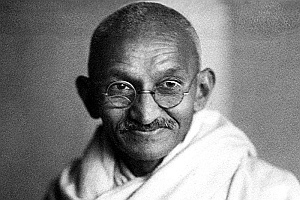 Mohandas Gandhi — also affectionately known as Mahatma Gandhi — led India’s independence movement in the 1930s and ’40s by speaking softly without carrying much of a big stick, facing down the British colonialists with stirring speeches and non-violent protest. 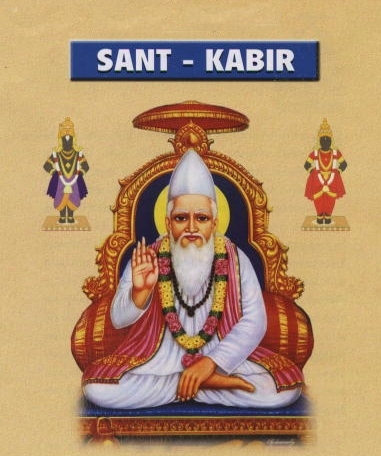 The day being Tulsidas Jayanthi (commemoration of the birth of Tulsidas) we present an important saint of India. (b. 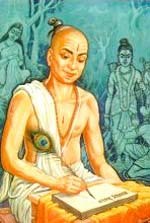 1543?, probably Rajapur, India, d.1623, Varanasi), Tulsidas was an Indian sacred poet whose principal work, the Rama charita-manasa. (“Sacred Lake of the Acts of Rama”), became an extremely popular form of devotional literature which has exercised an abiding influence on the devotional culture of North India. 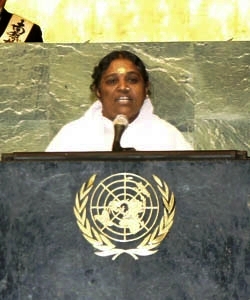 An Address given by Mata Amritanandamayi Devi on the occasion of A GLOBAL PEACE INITIATIVE OF WOMEN RELIGIOUS AND SPIRITUAL LEADERS at Palais des Nations, UN, Geneva 7 October, 2002. 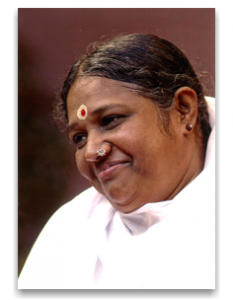 Mata Amritanandamayi Devi, known as Ammachi or Mother (or the Hugging Saint in the world’s media) was born 27 September in a small fishing village in Kerala, South India. Named Sudhamani, she was the third child in family of 8 children. Her early life was punctuated with intense devotion to Lord Krishna, right from very young age. 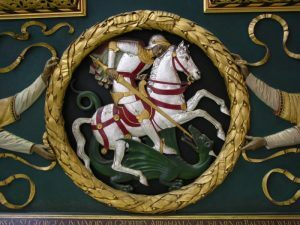 Saint George (AD 275–281 to 23 April 303), according to legend, was a Roman soldier of Greek origin and officer in the Guard of Roman emperor Diocletian, who ordered his death for failing to recant his Christian faith. As a Christian martyr, he later became one of the most venerated saints in Christianity. 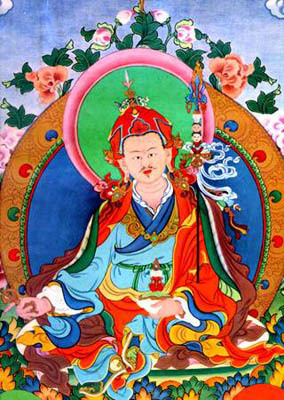 Padmasambhava introduced Buddhist doctrine into Tibet and exorcised its demons. He is one of the historically identifiable founders of Tibetan Buddhism and of the Lamas, as Tibetan Buddhist monks are generally called. Padmasamhhava (literally, born of the Lotus) was born in the extreme north-west of India, now Pakistan. He was already an accredited Tantric master at the Nalanda university when he was called to Tibet by King Thn-Srong Detsan (740-786). 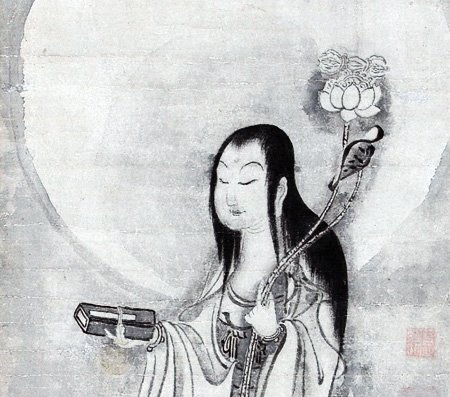 Buddhism had doubtlessly arrived in Tibet one century before, during the reign of the first king, Tri-srong Detsan (c.610-649) who had married two Buddhist princesses, one from Nepal, and the other from China. 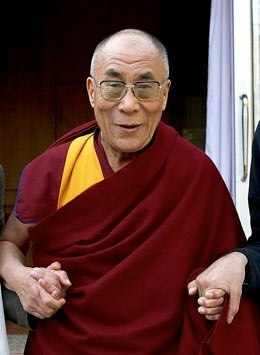 Lama, in exile since 1959, combines in his person a spiritual and political authority that is still binding for the Tibetan people. 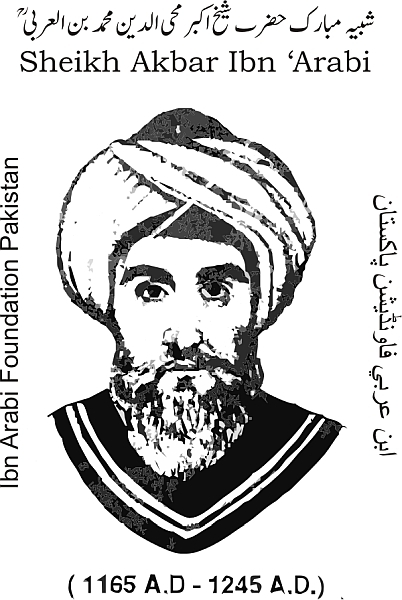 Muhyi al-Din Ibn al-Arabi was born in Murcia into a very pious and cultured milieu. When he was seven, he and his family moved to Seville, the capital of the Almohades Empire which extended all over North Africa. At 16, having studied with Andalusian spiritual leaders, he‘ entered on the path’. 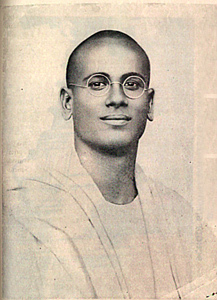 He was so cultured that at an early age he was awarded an important administrative post; it was also at this time that he met and married a young woman whom he considered to be the spiritual ideal. But a grave illness which brought with it powerful visions led him to give up his career and his possessions in order to practise asceticism in strict seclusion. Several long years of pilgrimage followed, during which Ibn’Arabi met the greatest mystics in Spain and the Mahgreb, where he spent some time before a vision compelled him to go to the East. In 1201-02 he travelled to Cairo, Jerusalem, and finally to Mecca, where he was welcomed into the home of an eminent Persian sheikh and his sister. Algazel, better known as al-Ghazali, was born Abu Hamid Ibn Muhammad Ibn Muhammad al-Tusi al-Shafi’i al-Ghazali in 1058 A.D. in Khorasan, Irandad, in the west of what is now called Iran. He was an Islamic theologian, philosopher, and mystic. He is considered one of the greatest theologians in Islam. 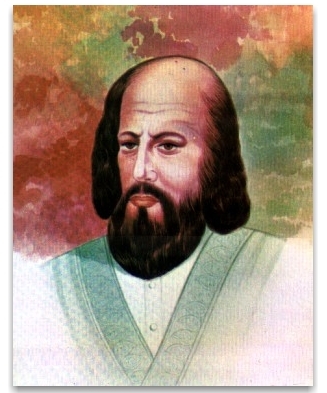 Al-Ghazali made a significant philosophical contribution at a time which was important for the continuing legitimate existence of the sufi component of Islam.